Public early childhood education academies could soon be required to keep and publish attendance records. 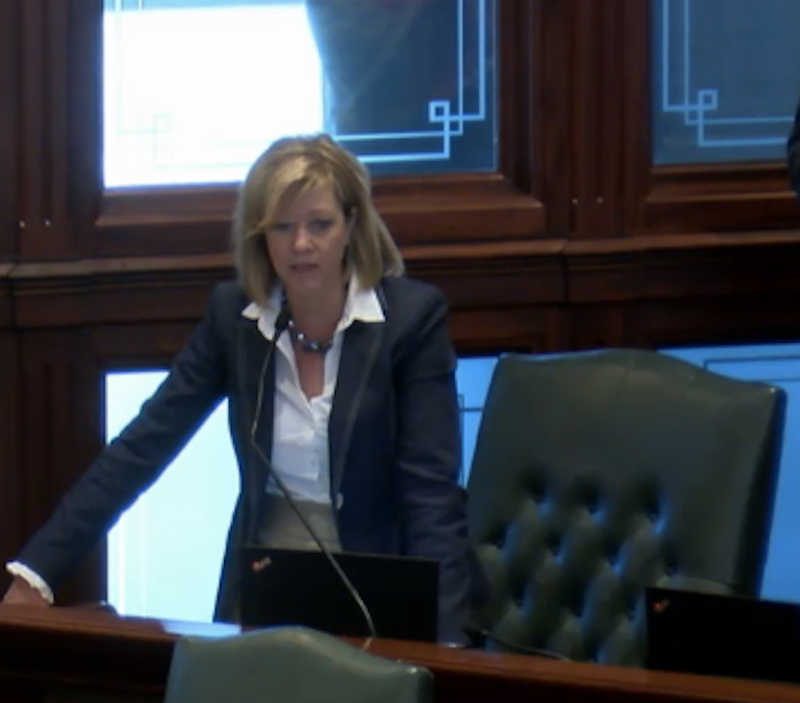 Noting that chronic absenteeism puts students behind, members of the Illinois House last week approved legislation that would mandate public preschool monitoring and reporting chronic absences on their School Report Card. “What we find are the patterns of truancy and absenteeism start as early as 3, 4 and 5,” said state Rep. Linda Chapa Lavia (D-Aurora), sponsor of the legislation. “Throughout the state, we need to start focusing and retraining our brains to understand that early childhood is just as important as primary and secondary ed; and it gives the pattern and the relationship, not only with the parent, but the child, understanding that school is important. If passed by the Senate, the bill would require that as of July 1, early childhood programs would begin collecting data on chronic absences. Beginning in July 2019, programs would also have to determine what support and resources are needed to positively engage chronically absent students and their families. Public early childhood programs would then be required to provide annual reports to the State Board of Education on absenteeism data as of July 2020. Chapa Lavia said that once the data begins to be collected, she foresees other legislation addressing chronic absenteeism in the youngest of students. “We will see where the data takes us as a state,” the Aurora representative said. State Rep. Jeanne Ives (R-Wheaton) said that chronically absent youth shouldn’t be allowed to remain in early childhood programs. She said people who don’t have their children showing up to their public early childhood education program should not be allowed to enroll them the following year. “Then people will show up, if you really want them educated,” Ives said. State Rep. Steven Andersson (R-Geneva) said he had not planned to speak on the bill, but became incensed with Ives’ comments. State Rep. Litesa Wallace (D-Rockford) said it is difficult for parents without adequate resources to get their children to the early childhood centers, in some cases. She said the benefits of early childhood programs are evident. 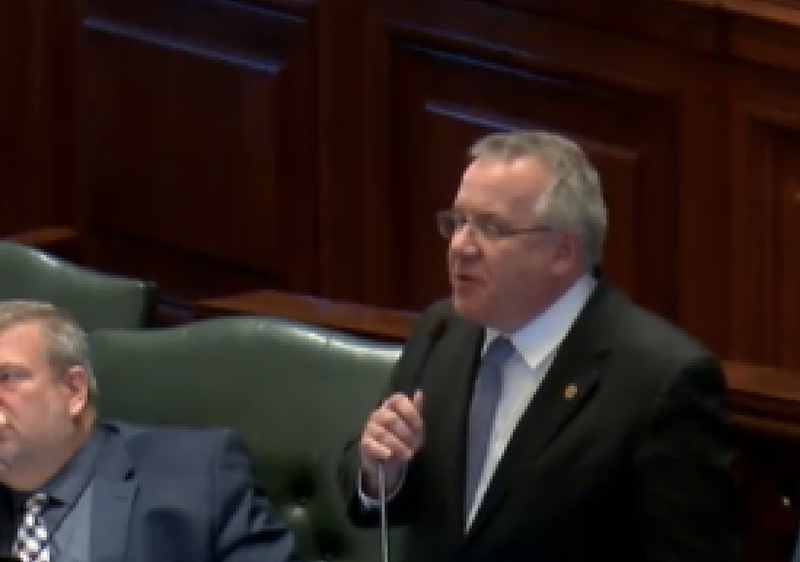 The Wheaton representative claimed that this year the state will spend $500 million on early childhood education, which includes an increase of $50 million for this fiscal year. She said the state will spend $17,000 per student on early childhood education this fiscal year. She said lawmakers need to talk about the expensive nature of early childhood education. Representative Chapa Lavia angrily replied, “The funny thing is, Representative, they don’t get to ISU without early childhood (education). She claimed that Ives’ numbers were off-base and that the state pays about $4,000 per child for early childhood education. Representatives of the Illinois State Board of Education were unable, as of press time, to provide figure for how much the state spends per child for early childhood education. Chapa Lavia said Ives has targeted early childhood education ever since joining the state House.